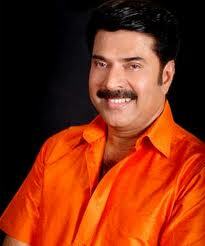 The short film made by Excise Department and features Malayalam star Mammootty in the lead role. Actor Mammootty in the event of unveiling the film said that he would refrain from enacting smoking or liquor drinking scenes in films in the future. The film will be shown at educational institutions and theatres all over Kerala.